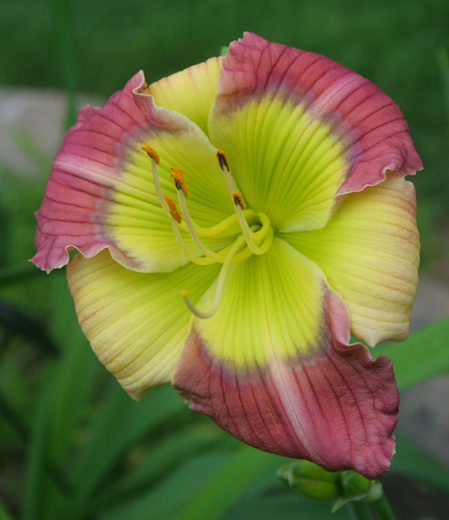 Pinewood Gardens is not known for their spidery daylilies. However, this is not only our best but we do not see a better red spider when we travel to other gardens. Narrow Road has high bud count but the scapes are stiff enough that this plant is not a “flopper”. 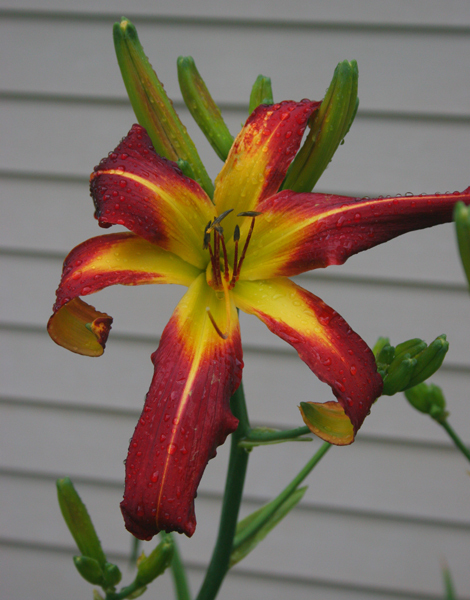 Color is great and the dark red petals are nearly blemish free. Fertile pollen, the flowers have not set pods for us.